Not getting the best sleep at night, or not being able to sleep, is a huge problem for so many people. Especially for moms. There are many, many reasons for this. Worrying about things or not getting your mind to shut off. But something that can help, are to use essential oils to get a good night’s sleep. Here are the best essential oils for sleep. Lavender essential oil is made for relaxing and for making you tired so it is definitely one of the best essential oils for sleep. 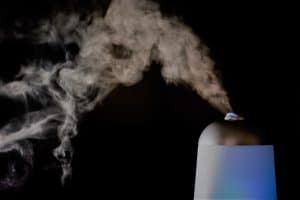 You can either put in the diffuser so you can smell it throughout the night. Or you can apply topically onto the back of the neck or on the bottoms of the feet. You can also spray on your pillow and blanket so you can smell it throughout the night. You can even use on babies if it is diluted a lot and pure quality oil. You can put on the bottoms of their little feet. And they usually calm right down. I like to put lavender on my temples so it is closer to my nose and I can breathe it in. It puts me right to sleep. Restful blend is a special blend that is specifically made for sleep. So if you a sleepless mom looking for something to help you sleep, this might be the blend for you. I put it in my boys’ diffuser every single night, and usually they sleep amazing. My younger son did not sleep very well before we started using this. He would come in a wake me up every single night (even at 8 years old) every single night. My older son would never wake me up, and we didn’t think he was waking up in the middle of the night. But we could tell when we started using the restful blend in his diffuser. He would be happier and more focused because he was getting better sleep. 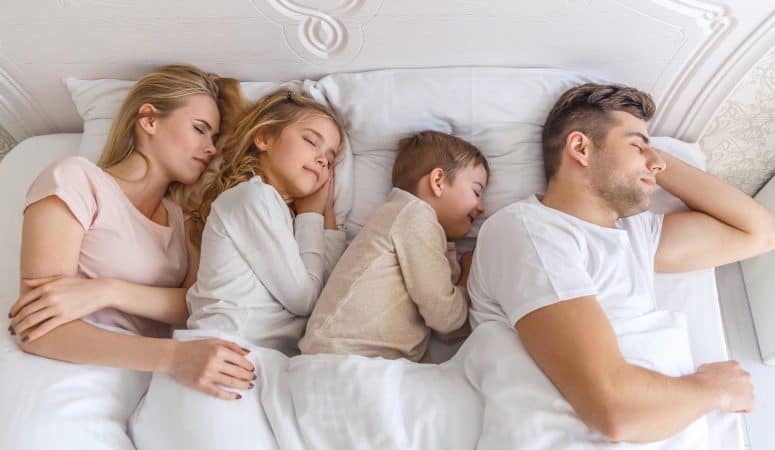 This oil is one of the best essential oils for sleep, especially for adhd kids. Kids that have adhd have a difficult problem with shutting off their mind to go to sleep. Vetiver is great for getting the nerves to relax so these kids can sleep. This oil also works great for kids and adults that don’t have adhd to help them relax. My son gets this on the back of his neck every night to help him sleep and relax. Remember how I told you frankincense can be used for everything? When in doubt, use frankincense. And this is true for helping with sleep also. Frankincense can be very relaxing so it is awesome to use for sleep. And you can combine it with either the lavender or the restful blend to get some extra help with sleep. Either you stick in the diffuser or you can put on topically. 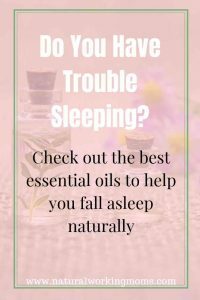 There are many oils that help with sleep, but I think these are the best essential oil for sleep.